ratatata New Xbox FPP PUBG streamer twitch.tv/mastercougar Check out this talented 18y old player! 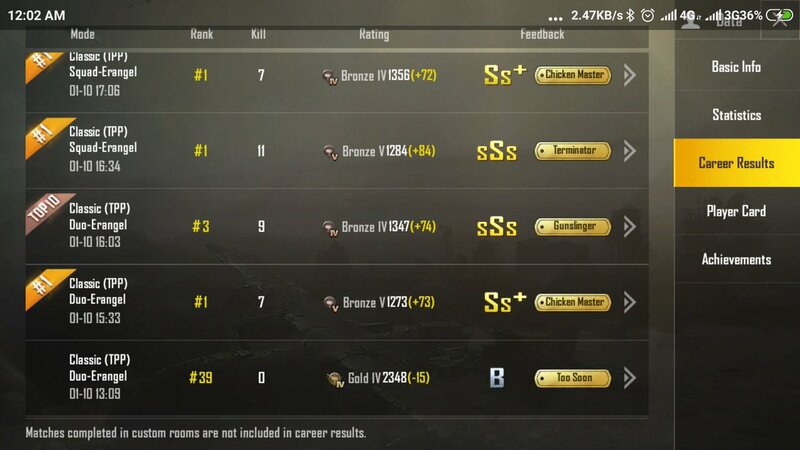 Tim Cook jr team killing allowed on test server? ItsYaBoiRoss 🔜 Pax South I have a few questions about the Almost Pro Tournament at Pax South. Will you be able to answer them? If not who can I talk to? Kenshin Can you please address the performance issues since the last maintenance…. Freddy Mulyanta ★ Dear Please help me regarding my ID being banned, bcs it is not related to me that I did it ID STEAM I was just hacked by someone and he played my PUBG ID. ID STEAM I just rcovered this thing you can coordinate with STEAM on the truth. DOGGAVELI typical how about you fix the create system on xbox and the match making no Oceania games for the last 6 months disgraceful. hope this is being addressed. Joc Holliday If there is no populations on the sever during no peak times can be the cause. Maybe they will merge with the closest server to fix that issue? Astrix_au We need an update on the situation, it’s not just FTT but TPP solo and Duo. amp.reddit.com/r/PUBATTLEGROU… They said themselves the situation is UNACCEPTABLE! weezy 2 days still no answer? 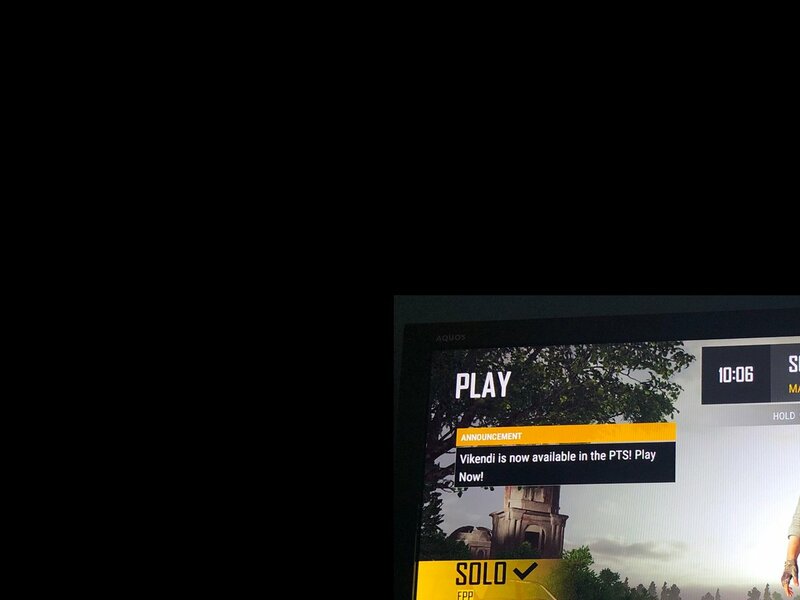 Caillou_Plays I was wondering when the next update is coming out for ps4 and will it have map selection? 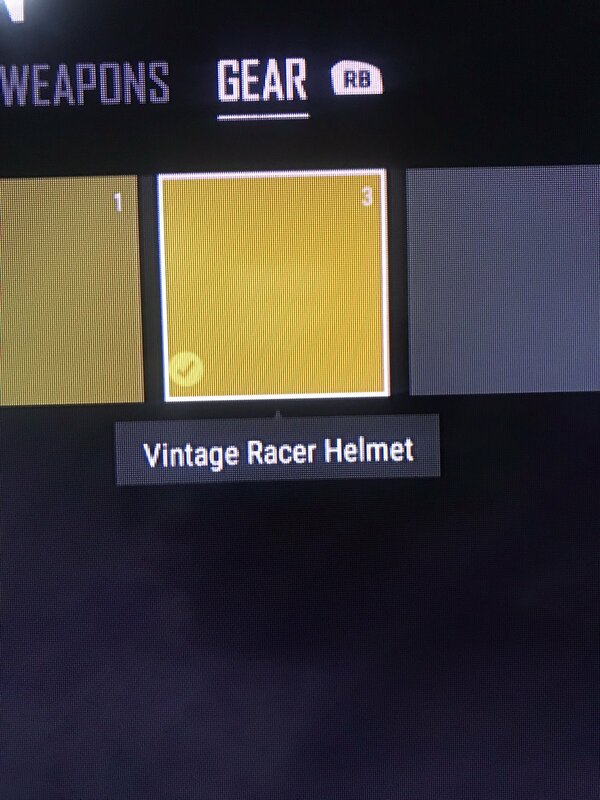 Joseph Salter can we please get more clothes for console PS4??? Ketchup2me✌ Heads up pubg, been killed by two people today that can see where people are on the map. Players follow incoming people, and know exact places. No record of playing pubg until this season, but have 13 kills a game. uBeenGnomed and guyueyunfankkkkk. Both reported. 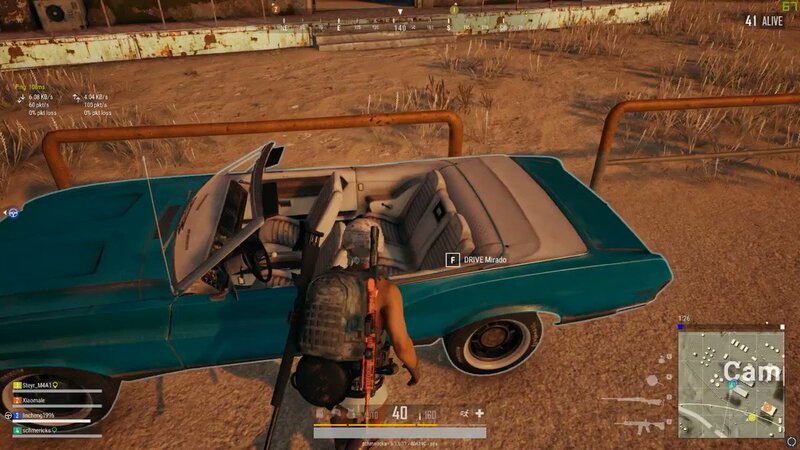 hai feng Apparently no one plays Miramar anymore and even people in quick join most likely only get put in the two newest maps. 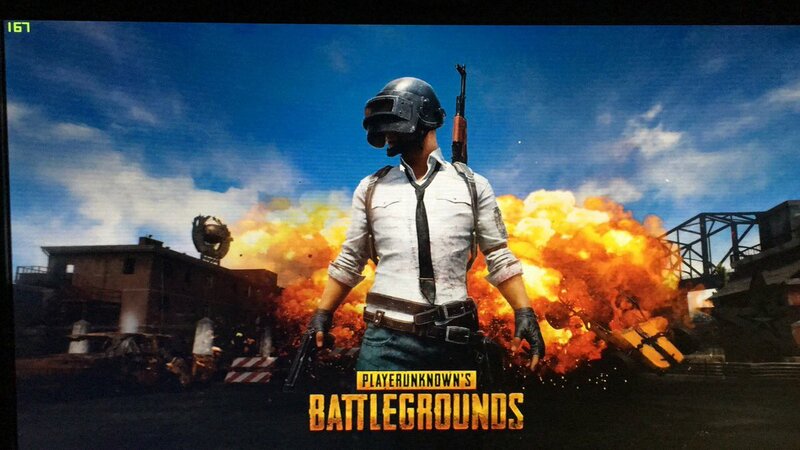 Sad that PUBG has gone down hill. 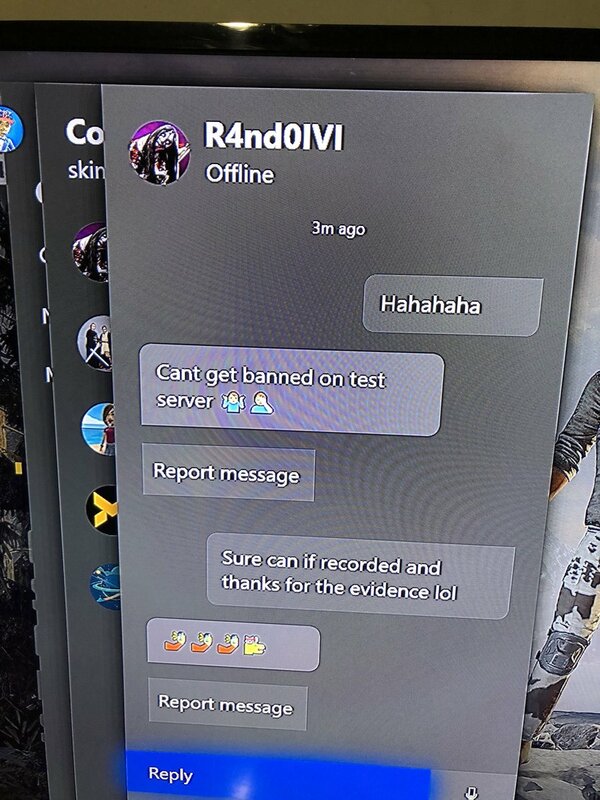 Dakota Burnett Where do we write to ask people to investigate players on the game that we feel may be cheating and using K&M on console? Melissa 🦉 Can’t join any games on PUBG for months now, my questions to are ignored and Microsoft won’t give me a refund for a game I can’t play due to no fault of my own. 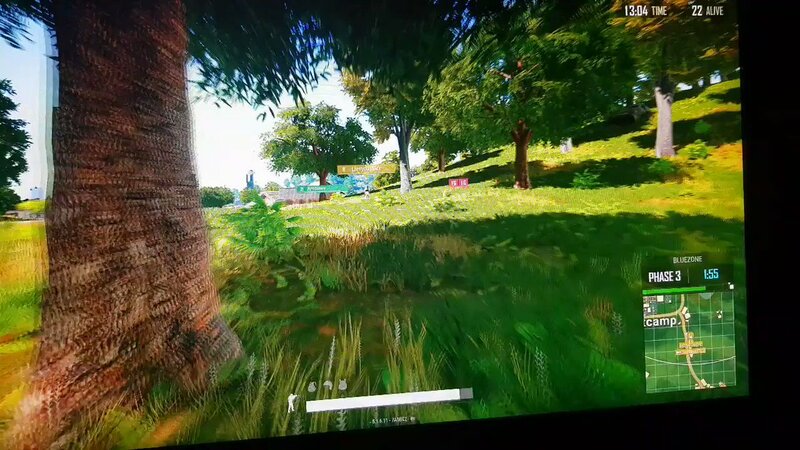 Astrix_au Please give us an update, your own words from the your post about this issue affecting OC Matchmaking TPP Solo and Duo “Simply put, the current situation is unacceptable” We need a fix guys! Als🕊 The picture does not work well , almost every two minutes stops moving but I can hear around me and my team, what’s the problem? Darrell Johnson Even though I bought the PUBG Preview edition, and played many games and matches, I was not in the country for the event for the pioneer set, i was deployed with military. Is there no way for me to receive the PIONEER set even though I supported and played many games? Blockchain or Bust i’m having various issues with fullscreen and fullscreen windowed. I use two monitors and all of a sudden i can’t drag my mouse to my 2nd monitor while in fullscreen. When i switch to fullscreen windowed, i now see my windows toolbar at the bottom while in game. 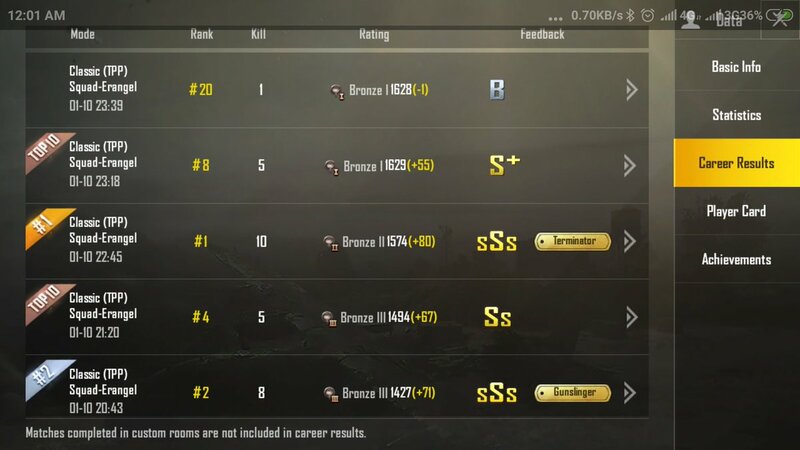 lemon FPP NA solos on mobile is the same. 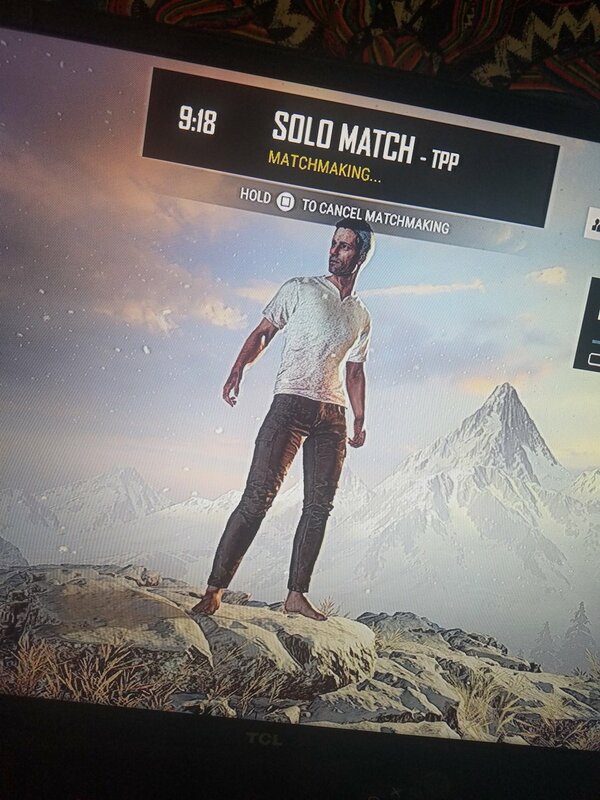 I’ve taken to playing solo duos just to be able to play a FPP game. The ping fluctuates a lot too, it didn’t used to. Thomas Reitz There’s a bug on the new vikendi map. I’m not able to hear footsteps while traversing the map in certain areas. Please fix? Jam Ancheta Waiting for your DM! bachi. Is this control hand allowed? Is there a ban when used ! ChickenTendys Yeah no, none of those work. Pruthvi Why are your servers so unresponsive most of the times and are lagging so bad here in India? Why is this happening (repeatedly) even after a ping of 50-70ms? First improve your server quality!! Michael Hatch Can you guys work on blocking the no footsteps hack and fix the desync that seems to be worse than ever? Tired of getting shot buy someone who is behind cover then watching the deathcam to see me behind cover and dying from the guy shooting thin air. 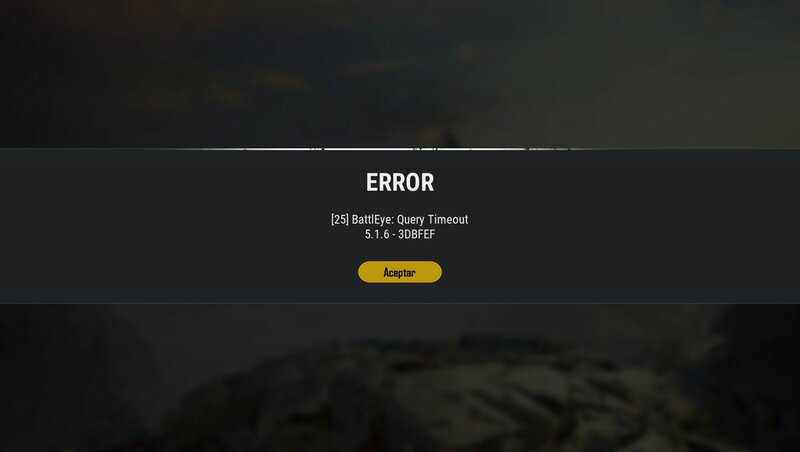 TriNhO Give me a solution please, can’t finish a single game. TriNhO Hey, ! Can you give me a solution, i cant finish a single game. Tharen Of course. Oceania from Australia Trying to play Duo or Squad. Afternoon, morning. Anytime. The issue is in duo and squad the mode selection disappears. So specifically when I invite friends to the party we can’t select duo or squad anymore. If that makes sense. Brittany Mckenna When will it be on full release? TJ Cook Id love to play on the pts, but when I have to wait 15min for a lobby consistently. Its time to give it up. Pic attached is the regular game…. John C. Green PS4 for me. Joe Middleton are xbox servers having problems? Rhys when is vikendi out on console? gamer.tr8r.scum Haha was just messin around. Appreciate you guys hangin out and playin with us kb&m noobs. Was fun. I’m going to make a point to play more and learn it and force myself to upgrade the pc. gamer.tr8r.scum Man I’ve been seeing so many people on pc lately using the 4x on AR to spray. It’s nuts. RT 2/2 Further, my mic works perfectly fine in all other apps like discord, WhatsApp audio call, simple call. Please help me to fix this. Hoping to get a helpful reply soon. Thanks. Skurt Ivers And when is the new map coming out on the normal game?